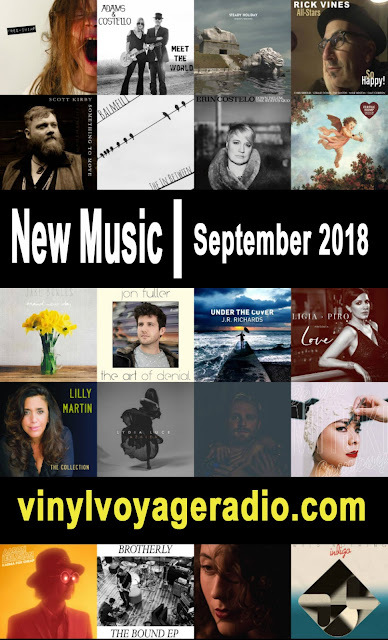 New Music September is Here! This month we have great new music streaming. Be sure to check listen on Thursday,when we stream even more on New Music Thursday! The following artists we are highlighting this month. Next on BSC - Rare LIVE Elvis in the 70s!